OK, so you've read our Camera Bag Buying Guide and know what you want out of a bag - you know how much kit you wish to carry and what conditions you will usually be using it in. So, how do you go about taking your requirements and actually choose the right camera bag for you? Of course, you can select from our huge range of camera bags and cases yourself, but to help you out, we've selected some of our favourite bags and cases to help you along the way. 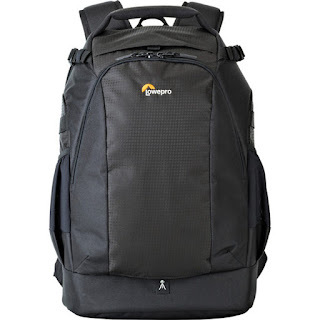 Lowepro camera bags are especially well known among wildlife and nature photographers for their weatherproofing, and have recently launched some extremely well priced backpacks including the Lowepro Flipside BP 400 AW II which combines some rather nice looking styling with convenience - and can store a deceptive amount of kit. 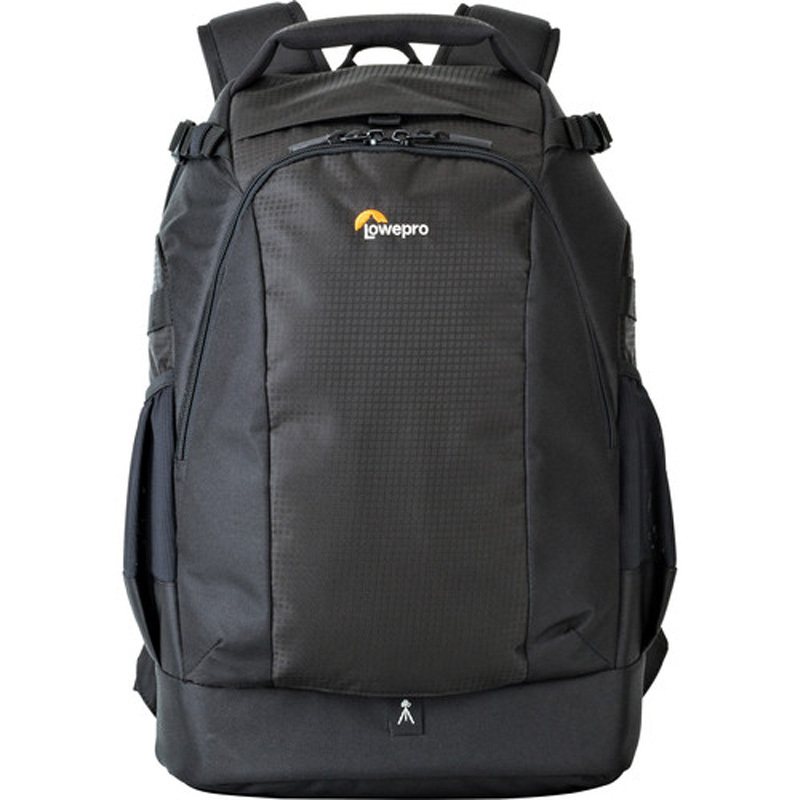 Manfrotto bags have some great design features; they manufacture some great sling bags and a superb range of backpacks including the Manfrotto RedBee 210 Backpack which is capable of holding a couple of camera bodies and a lens up to 400mm. ThinkTank's great range of bags are especially lightweight and blend in well. The Think Tank Retrospective range is designed to not stand out from the crowd - with the idea of security in mind - but retains some panache and a sleek retro finish while doing so. 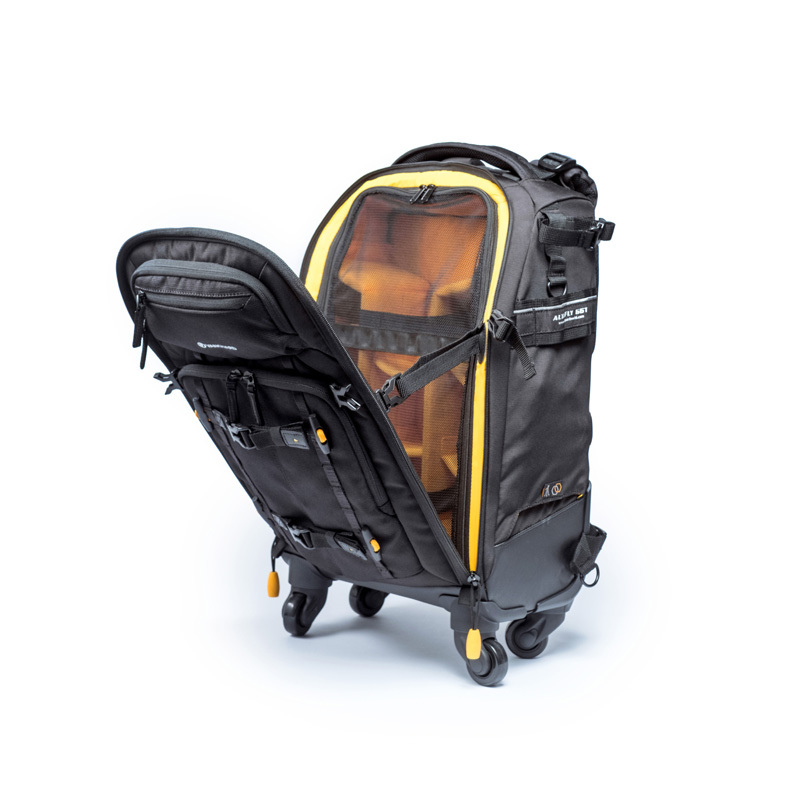 Vanguard provide some well designed bags including the Vanguard Alta Fly 58, which is perfect for those of you who travel by plane frequently - the bag has roller wheels and is detachable! Their Supreme range of hard cases are a strong competitor when looking for ultimate protection of your equipment. 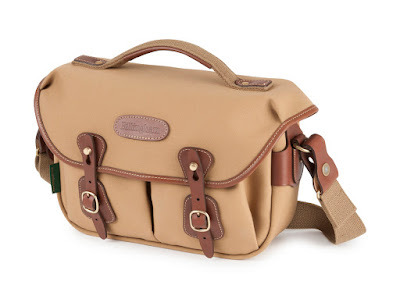 Billingham are a world renowned brand offering a blend of traditional materials and innovative design. Their bags are on the higher end of the budget spectrum, but their quality and style carry great appeal. 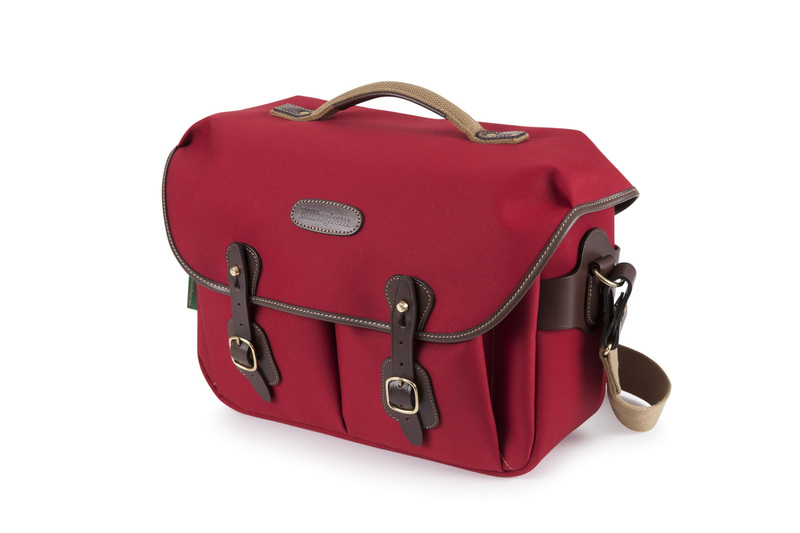 The Billingham Hadley One range are particularly attractive and eye-catching. Peak Design offer their Everyday Messenger Bag - a new type of bag which has a very flexible and innovative feature set and has been one of our most popular models at Park Cameras since its launch. The interior of the bag has a large amount of cubbies and pockets for various accessories, plus innovative dividers to enable a flexible payload. The Domke range includes some extremely practical ‘shooters bags’ which are very popular with press photographers.The Domke F-803 Camera Satchel is capable of holding two or three cameras, plus a lens or two and accessories. It won't break the bank, and is also very subtle. Tamrac bags and cases include a wide range of traditional and messenger bags as well as backpacks. Tamrac also supply great value lens cases to protect your precious glass. 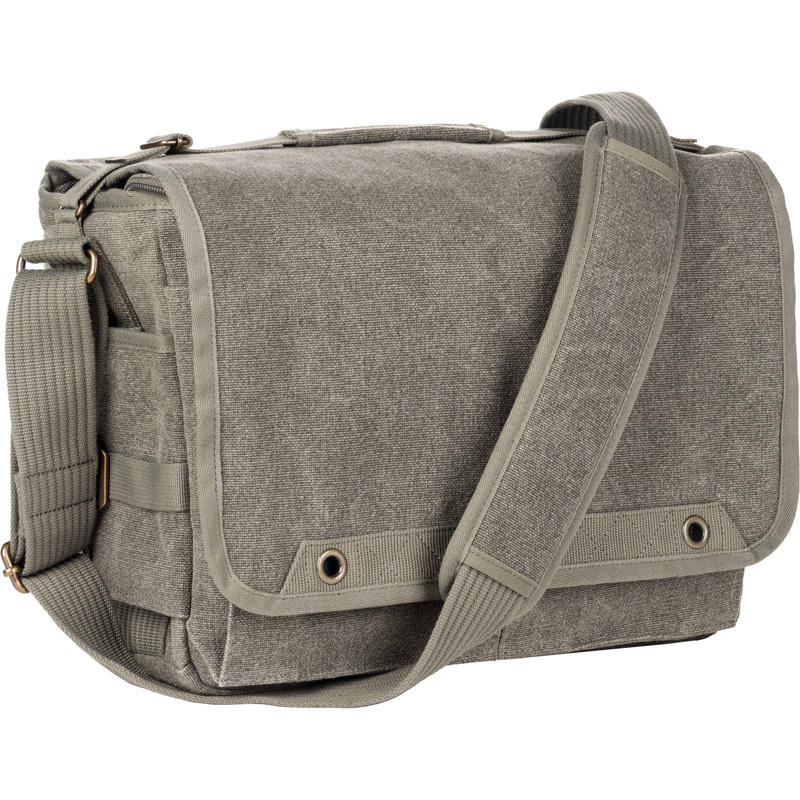 The Tamrac T0601 Stratus 6 is a good solid shoulder bag with accessibility and organisation in mind. These are just some of the bag and cases brands - camera brands themselves also tout bags and cases to complement their equipment. Canon, Sony, Olympus, Nikon, Leica, and Fujifilm are just some of the brands who want you to match their hardware with their accessories! So, if you are still undecided on which bag to choose, a visit to either our Burgess Hill or London stores would be well worthwhile, as they both offer some of the widest selections of pro camera bags in the UK - in stock and on display - as well as expert advice. Why not bring along the kit you want to house and try out the bags you are interested in, prior to purchase?